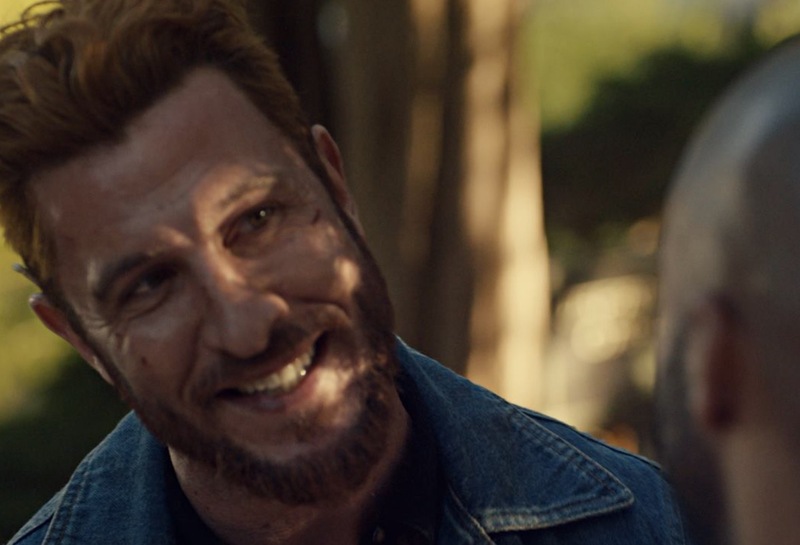 #PabloSchreiber, known for his work on #AmericanGods and #OrangeistheNewBlack, has boarded the live-adaptation version of the Xbox video game series #Halo on Showtime. The cameras are finally rolling on “Outlander” season 5. Production has started in Scotland with the cast led by Sam Heughan (Jamie Fraser) and Catriona Balfe (Clare Fraser). 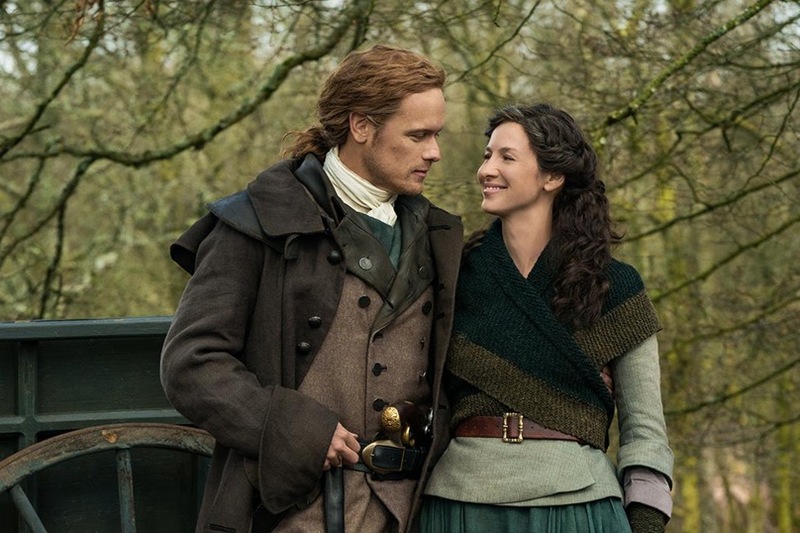 Starz released a press release and the first photo of the couple from the set to signal that work has indeed started. 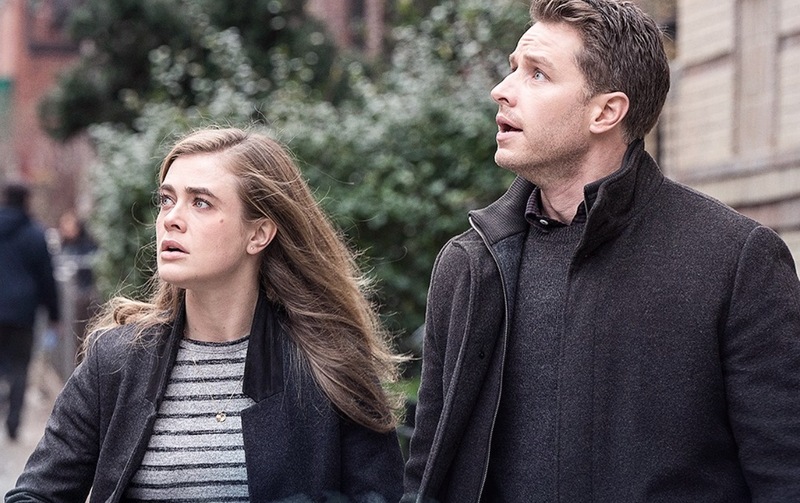 NBC has finally announced that #Manifest is coming back for a second season in 2019-2020. The show involves the survivors of Flight 828 whose passengers have returned without any idea they were missing for the last five years. 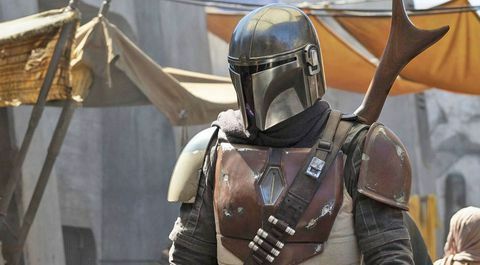 Disney’s very first #StarWars live-action series #TheMandalorian is launching in the new Disney+ streaming platform this November. Disney has unveiled the first teasers of the Pedro Pascal-starrer during a presentation with investors, which has sparked interest among the fans of the franchise. 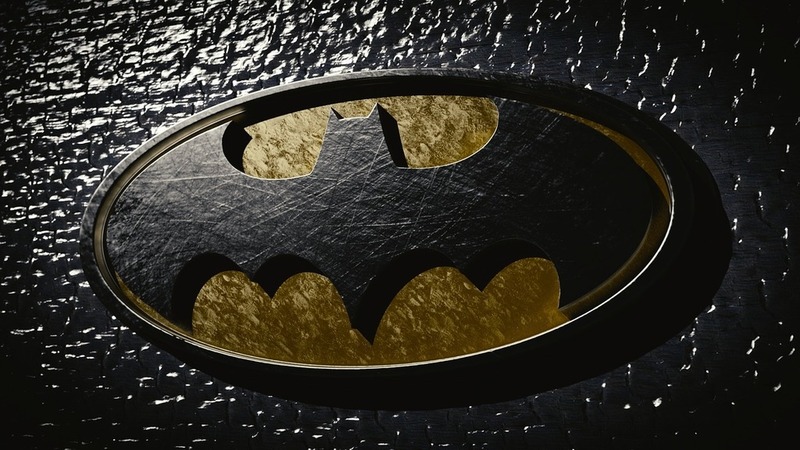 An actor from #GameofThrones has landed the role of the next# Batman and he will appear on television via the second season of the DC Universe drama #Titans. 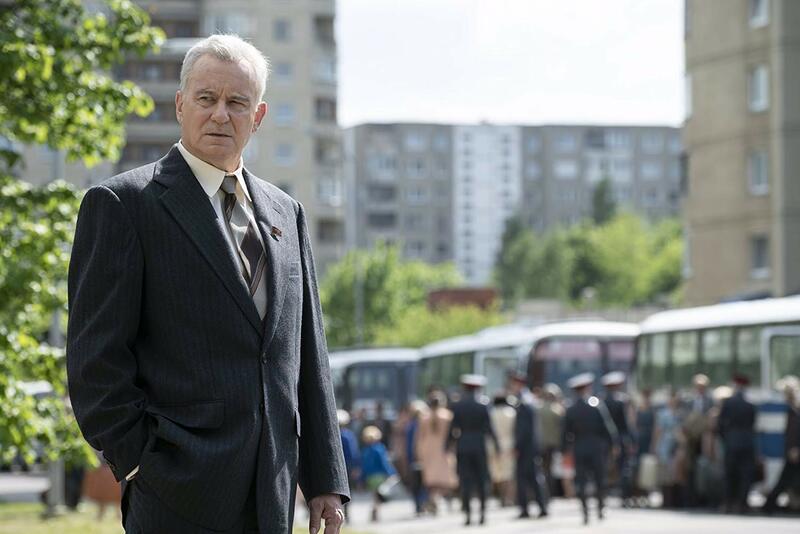 HBO is airing its five-part miniseries #Chernobyl on May 6 at 9:00 p.m. Known as one of the worst human-made catastrophes in history, this drama will focus on key personalities who were the heroes of this disaster in Europe. Netflix has found its young #PrincessDiana for #TheCrown season 4. 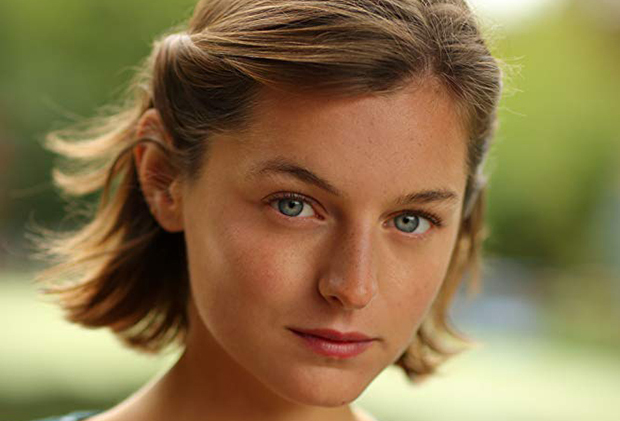 #EmmaCorrin is relatively a newcomer but she has already snagged significant roles in her fledging career. 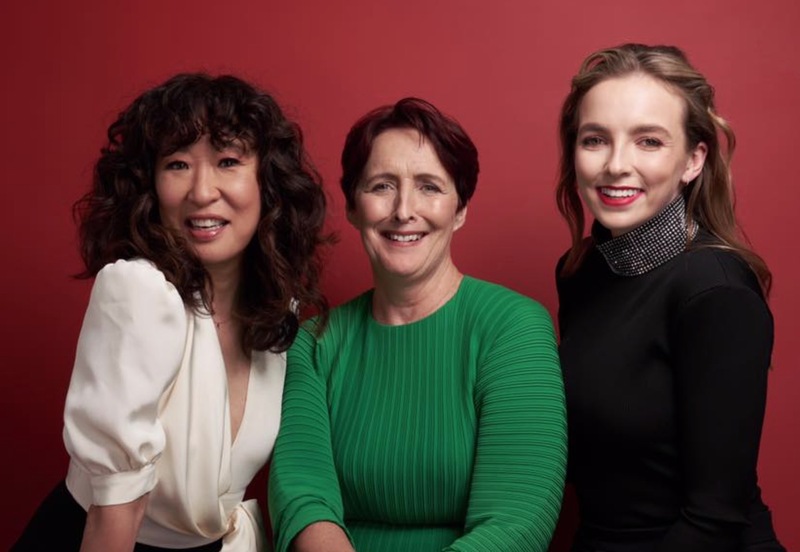 #KillingEve starring Sandra Oh (Eve) and Jodie Comer (Villanelle) is getting a third season. The spy series will return for another installment tentatively set in 2020. Embattled #Empire star #JussieSmollett will still be part of #Empire season 6. His co-star, #TarajiPHenson, is confident of his return, should the show get a renewal from FOX.